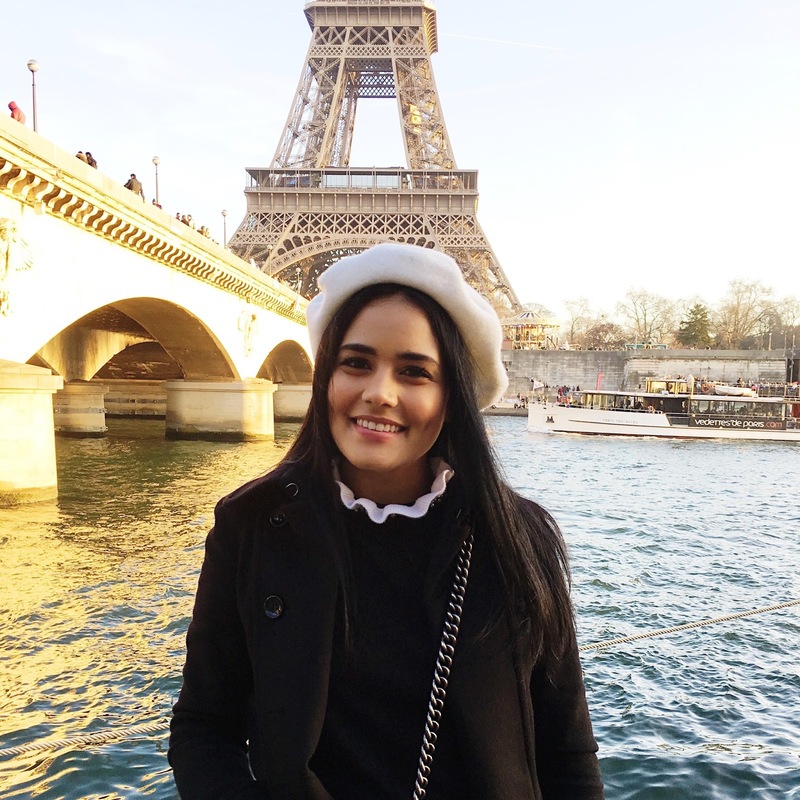 Bonjour my Beauties, today I will be talking about this new serum and cream I have been trying since I came to Paris so about more than two weeks now. So to give you a little background, I went from 30 degrees celsius in Orlando to literally 0 to -4 degrees celsius with humidity & pollution. 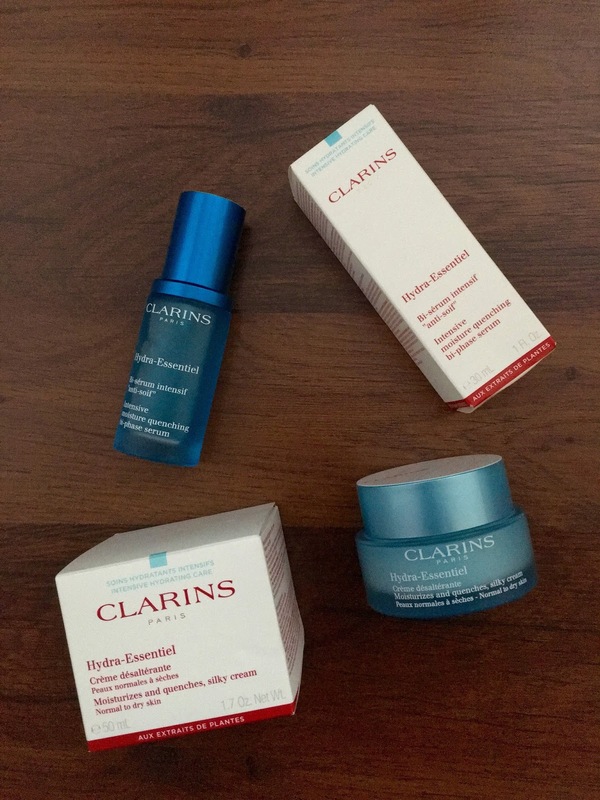 A big shock for my skin which was the perfect time to try out the latest Clarins cream and serum who's benefit is keeping your skin well hydrated against thermic shocks, sudden changes in temperature and humidity. Here are some effects on your skin that always happen but never really bother researching, well at least for me. So our bodies are exposed to roughly 17 thermic shocks a day, directly impacting skin hydration which can result to an immediate and visible redness on your skin. Your Production of dead cells also increases, leading to rougher skin and also a water retention is affected by a reduction in “sponge molecules" which is the cause why your skin becomes dehydrated. So your skin end up looking dull, lack radiance and feels rough and uncomfortable. So here are the result: my skin looks amazing right now, very radiant and luminous, and the most important part for me is how well hydrated it is even though it's super cold. 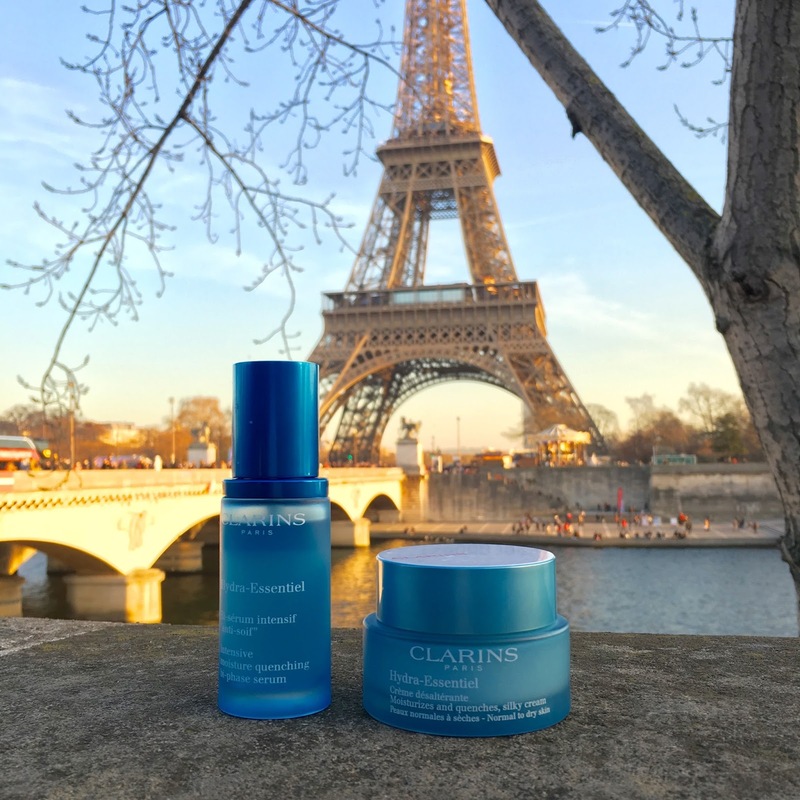 These Clarins products contain organic leaf of life, a plant from Madagascar which boost your "sponge molecules" which helps the skin to stay hydrated due to temperature change. I don't have any redness or dry patch and another good part was this cream help against pollution and right now the level of pollution is pretty high so I have tested it and from far approved it. The texture is also bomb, not greasy or anything, it's very pleasant to apply make up right after. Honestly I haven't noticed a single thing that I don't like. 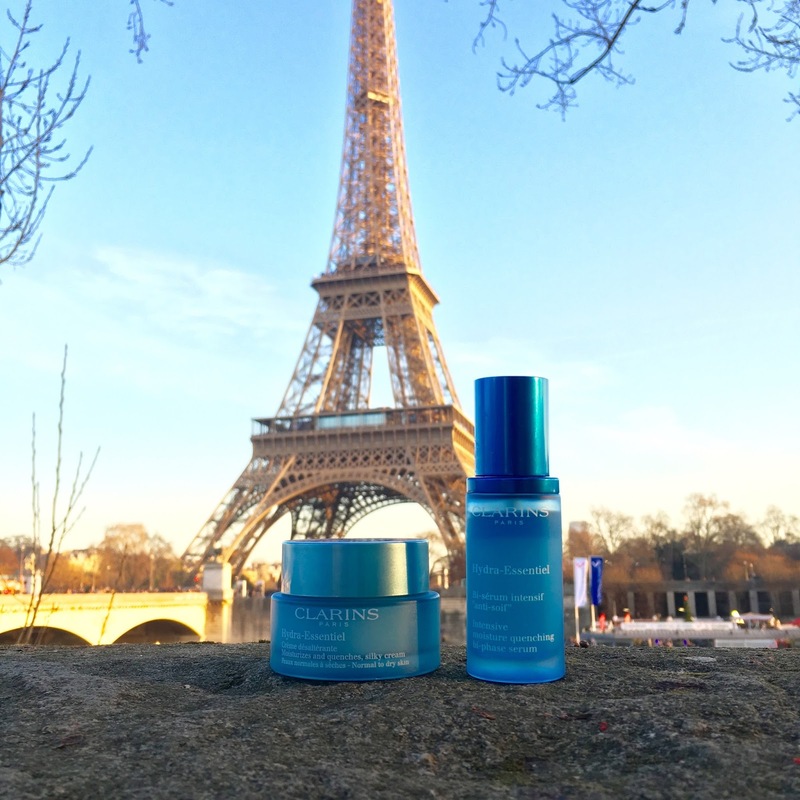 It's a fabulous skin care that saved my skin from the crazy temperatures in Paris. I highly highly highly recommend it to you my Beauties, I have feeling you won't be disappointed.